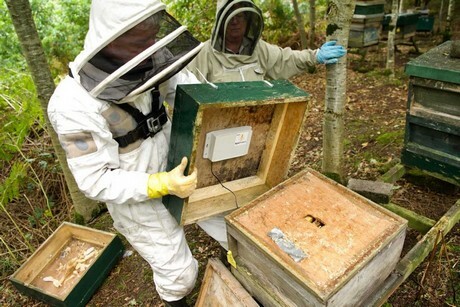 ApisProtect, an Irish agtech company using the Internet of Things (IoT) to monitor honey bee colonies, announced the close of a $1.8 million seed round of financing led by international venture capital investors Finistere Ventures and Atlantic Bridge Capital. Radicle Growth, the Yield Lab and Enterprise Ireland also participated in the investment round. ApisProtect said it will use the investment to accelerate international expansion, opening its first U.S. office at the Western Growers Association’s WG Center for Innovation and Technology in Salinas, California. Beekeepers no longer need to rely solely on periodic, manual hive checks that can allow disease, pests and other issues to deteriorate hive health beyond rescue. ApisProtect said it helps commercial beekeepers more effectively manage colonies. The company now monitors the health of over six million honey bees in hives across Europe and North America, utilizing advanced sensors and machine learning technology into the hive. 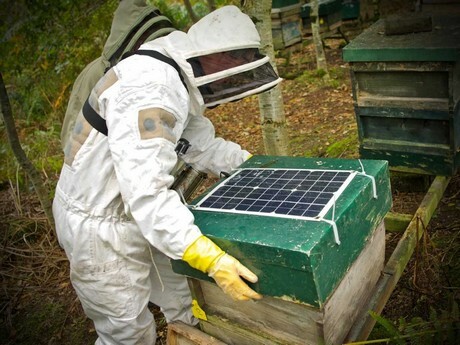 According to the company, this delivers a 24/7 early warning system so beekeepers can give at-risk hives immediate attention and improve bee health, giving beekeepers actionable insights and alerts with the aim to help prevent losses and increase colony productivity. Contributing $174 billion worth of pollination to the agri-food industry annually, honey bees play an essential role in global food production. One third of all food that we eat depends on pollinators, and there are 91 million managed beehives worldwide. However, U.S. commercial beekeepers experienced declines of 38 percent of colonies in 2015-2016. ApisProtect intends to reduce colony loss and improve the yield of commercial beekeeping. Atlantic Bridge co-led the seed round with Finistere Ventures, which made its first investment from the Ireland AgTech Fund (a partnership between Finistere Ventures and the Ireland Strategic Investment Fund). Radicle Growth, an Agtech acceleration fund, played a role in the round and is actively supporting ApisProtect's U.S. expansion efforts.